my baby STHLM ITALO DISCO PARTY is going all in this year! Held here in Stockholm, Sweden. We'll be open from 18-02 both days! buy your tickets here . 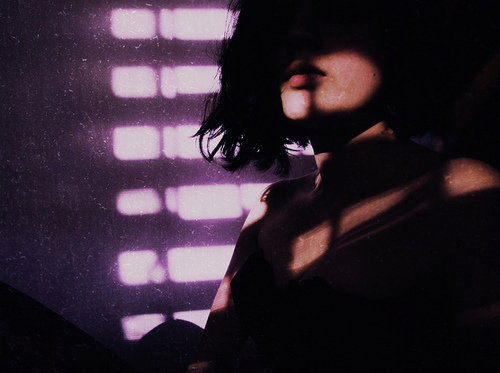 Are you afraid to meet a lonely night? 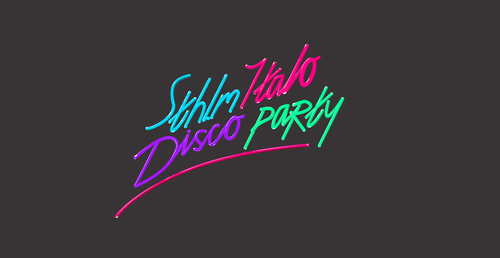 There's a void in the Swedish club scene and it's about time that we fill it, with the 2-day festival Sthlm Italo Disco Party! 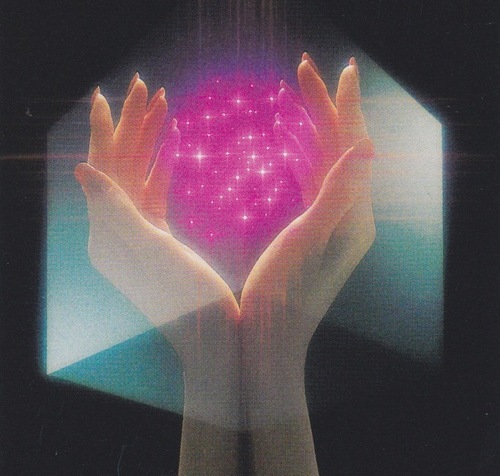 On Friday we’ll have a club night at Nalen Klubb where our passionated DJ’s will fill the dancefloor with everything from classic italo-hits to unknown rarities, and also some retrowave and nudisco. 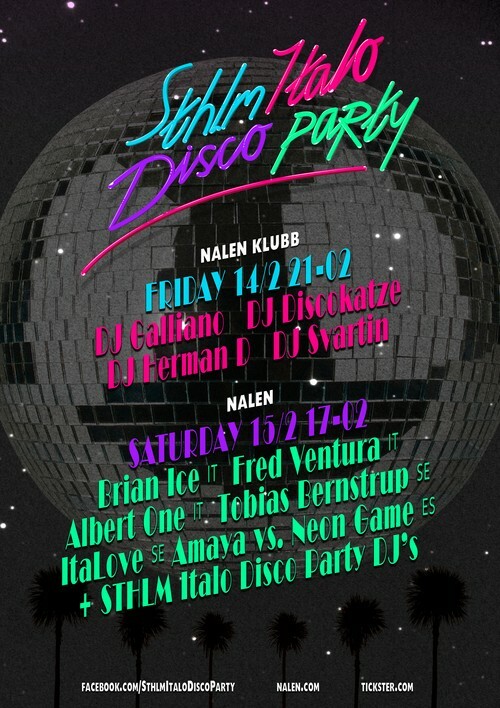 On Saturday we will have several classic artists from the 80s and also some new talents at Nalen, amongst others Brian Ice, Fred Ventura and Tobias Bernstrup. The festival will be held at Nalen on February 14-15th 2014. 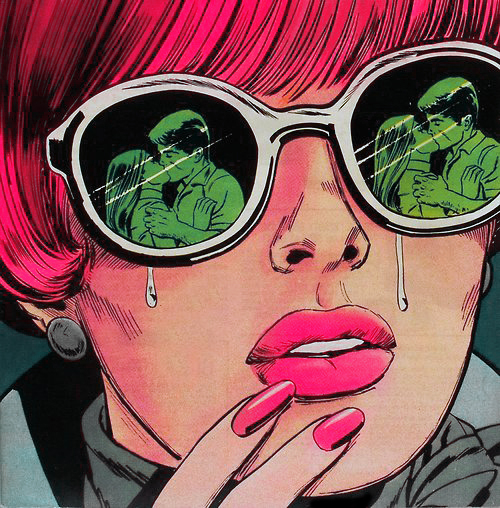 So come and celebrate Valentines weekend with us and a lot of italo, dance and love! Fabrizio Rizzolo made success in the 80's under the alias Brian Ice and scored many hits such as Talking To The Night, Over Again and Tokyo. He also wrote songs for other artists and continued to compose and produce eurodance etc in the 90's, both under the name Brian Ice and for others. 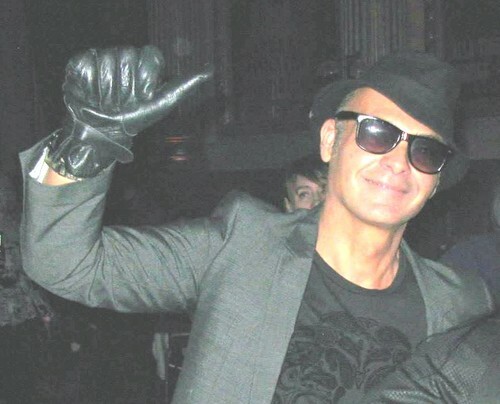 Fred Ventura is one of the true heavyweights in italo Disco with 30 years as an active artist, both under his own name and as a vocalist in other projects. The last decade his career has reached another level and Fred Ventura has been frequently engaged as a vocalist in exciting collaborations with among others I-F, Alden Tyrell, Jupiter Black and swedish Sally Shapiro. As one half of the duo Italoconnection, he is constantly spoiling us with own material as well as high quality remixes for other artists. Alberto Campari made his breaktrough in 1983 under the alias Jock Hattle but then became more famous as Albert One, with hits as Secrets, Heart on Fire, For your love and Turbo Diesel. Since then he has worked as a solo artist, vocalist for other projects, musician, producer and DJ and is also the man behind names as Malcolm and the bad Girls, The Fashion, Paul Sharada, Funny Twins and Clock On 5. Tobias Bernstrup has lead the swedish italo scene since the late 90’s and is currently working on his 4th album. He mixes italo and other electronic music. When performing live he also uses video art, inspired by computer games and science fiction, and androgynous stage performances. Tobias Bernstrup has achieved cult status in Mexico and has worked with artists such as Saralunden, Trans-X and Martial Cantered. ItaLove have quickly established themselves as one of Sweden's hottest names in italo disco. Their feeling for strong tracks, complemented with colorful videos, has made them popular at clubs and radio stations all over the world. This past year ItaLove have released the maxi singles Strangers In The Night, L'amour and Follow Me To Mexico and are currently working on their first album. Amaia and Joan from Spain, aka Amaya and Neon game, have both their own solo projects but are at the same time working together. With the support of Flashback Records they have released some great tracks with a genuine 80’s feel, among others Amayas track 'Sensation' and Neon Games 'Eh, oh! (another version). Tickets will be available September 26th at www.nalen.com, and there will be only a limited amount of 2-day tickets available so make sure to get yours for this amazing weekend!